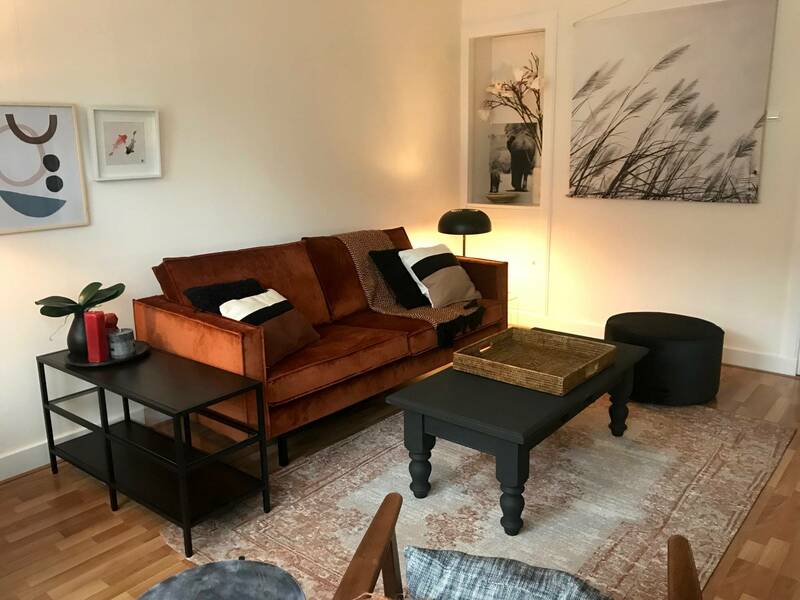 On a great location in Old South on second floor of a well kept building with stairs you will find this new stylish furnished 1 bedroom apartment immediately available for a minimum of 12 months. Ideal for a single or a couple. Great large kitchen fully equipped, brand new hotel bed large bedroom, very nice lounge and dining area. Just a perfect apartment and we are searching for the perfect match!